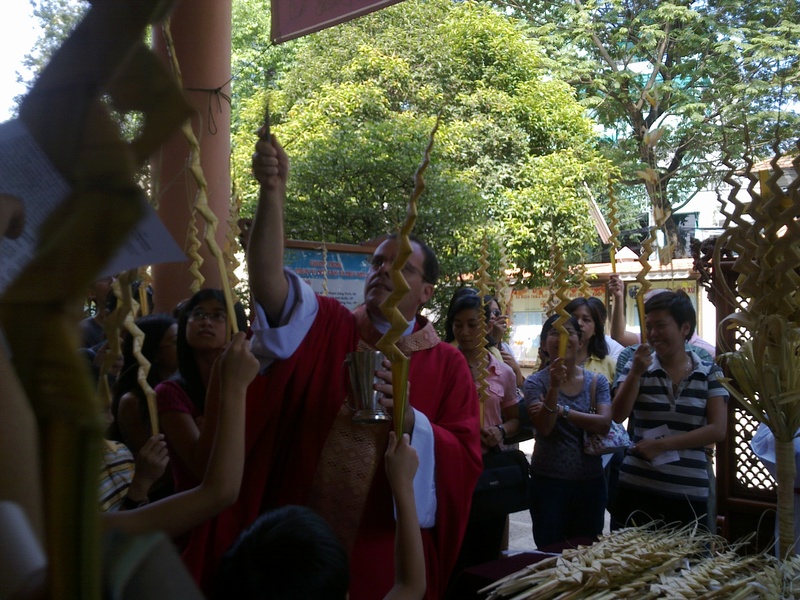 Palm Sunday | Hello Saigon! So it’s Palm Sunday again this coming weekend. We’re entering the last two weeks of Lent and some have been asking on the schedule of English masses. This entry was posted in Event, Spills and tagged Mai Khoi, Notre Dame, Palm Sunday. Bookmark the permalink.